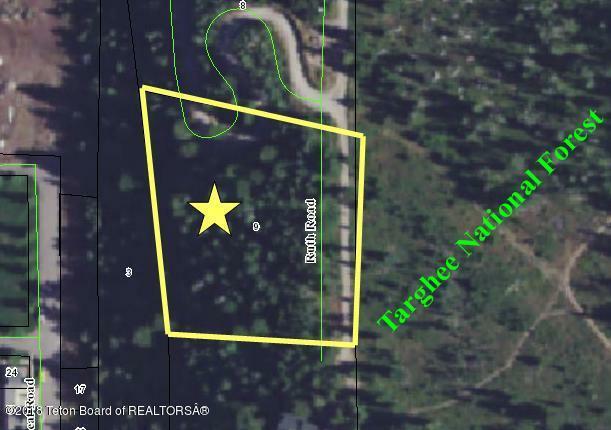 This beautiful, wooded lot is located on an elevated bench above the town of Alpine, with views to the north over the Targhee National Forest. The lot part of the North Alpine Improvement Service District and has access to water by this arrangement. Tax figure in this listing includes $285.26 payment to the improvement service district. Listing provided courtesy of Cornish | Lamppa Realty Group of Brokerage Of The Tetons.